Berry Aviation Embraer 120 N229SW for the AIA Embraer 120 base model. 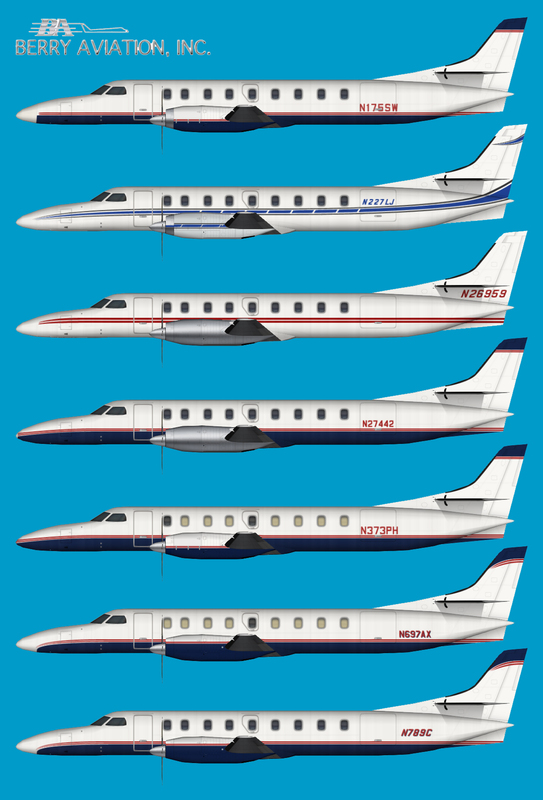 Berry Aviation Metro III Fleet for the DJC Metro III base model. 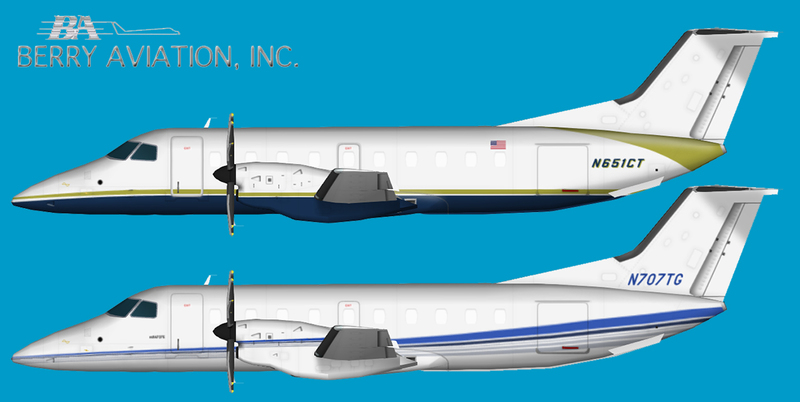 Berry Aviation Embraer 120 Fleet for the AIA Embraer 120 base model.